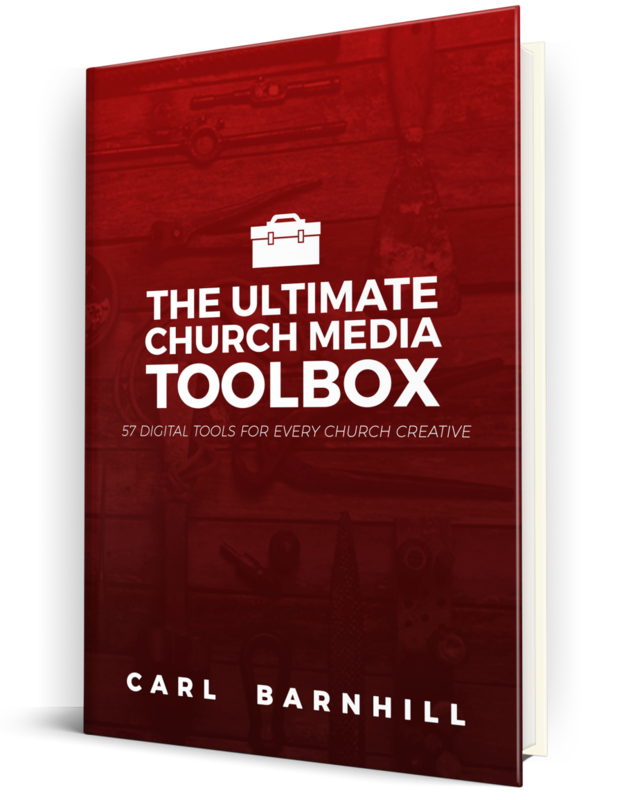 The Ultimate Church Media Toolbox: 57 Digital Tools for Every Church Creative is an eBook designed to give Church Media professionals resources they can use to make their job easier in creating experiences and building solid volunteer teams at their church. 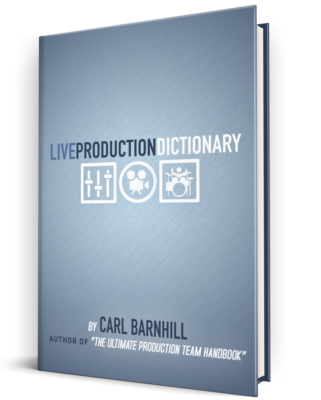 This powerhouse collection of digital tools and online resources features descriptions, links, and useful ideas in the areas of productivity, social media, volunteer culture, design, inspiration, and more. 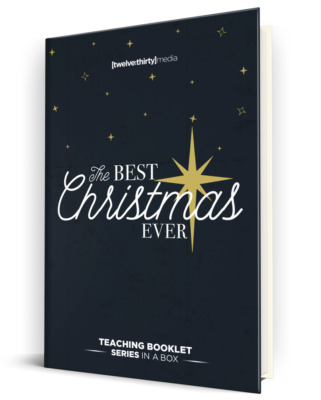 Each book in our online store has been selected to help you learn how to transform the worship experiences at your church. 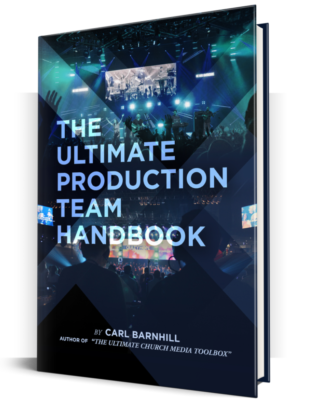 Our experienced team of in-house authors are writing content to help you thrive in the areas of audio, video, lighting, stage design, volunteer culture and more. 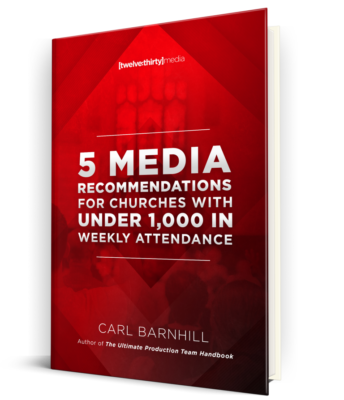 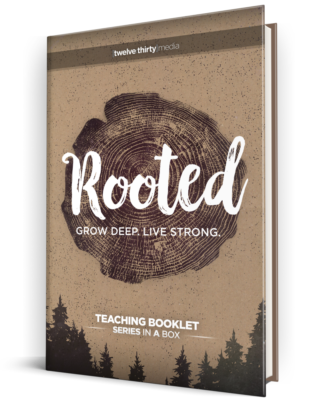 We’ve also selected books from authors we know and trust to provide you with the best content for enhancing your media and production ministry. 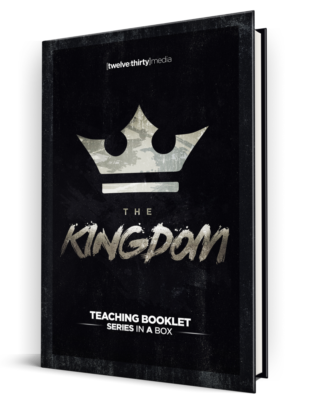 With each book, we provide you with .PDF, EPUB and .MOBI versions, compatible with the latest applications and book readers.